Entrepreneur Ranjit Boparan of 2 Sisters Food Group, Birmingham has sold pizza brands Goodfella’s and San Marco to the owner of Birds Eye for £200 million. 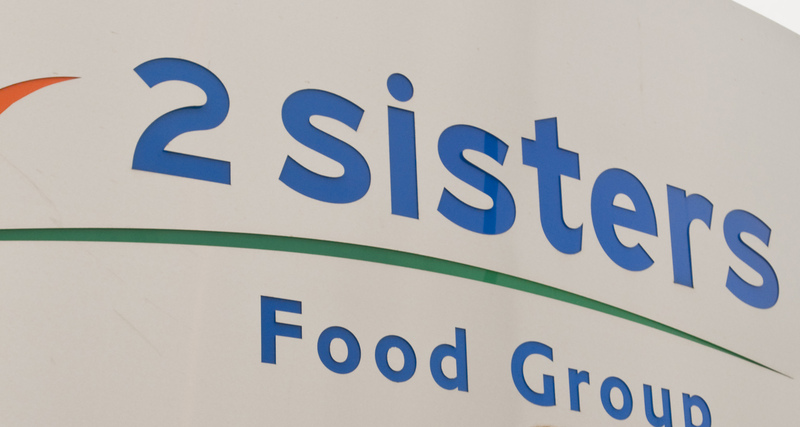 2 Sisters Food Group has offloaded the frozen pizza part of Green Isle Foods, one of Ireland’s largest frozen food producers, to Nomad Foods which also owns Findus. This deal also includes the supply of private label frozen pizza contracts to UK and Irish retailers. The other brands owned by Green Isle Foods such as Donegal Catch frozen fish and Galway Pies and Pastry are staying with the 2 Sister group. Mr Boparan said: “We are pleased to announce this transaction of our frozen pizza businesses. “We have had approaches over the past couple of years for these businesses and we have been talking to several interested parties during this period. “But a sale had to be at the right time, with the right buyer, and it had to be a deal that fitted with our long-term strategy. 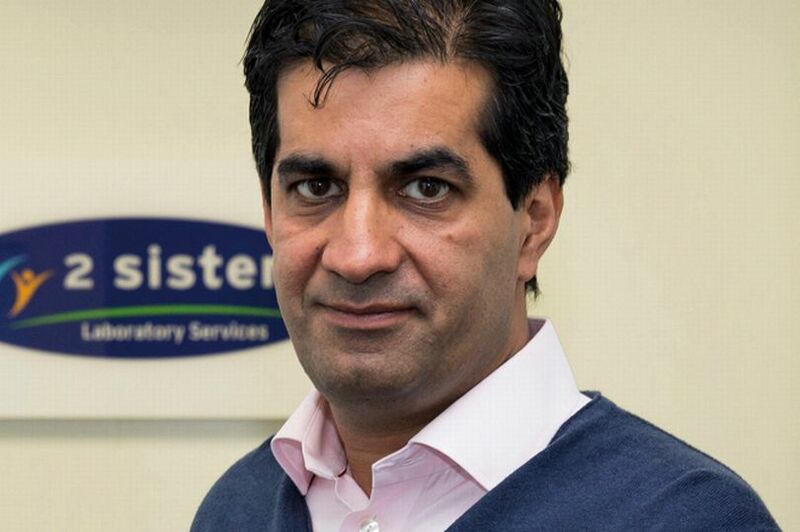 “This deal represents our first major step to transform 2 Sisters and build a better business. “Nomad Foods is a fabulous new home and this deal will enable the business to continue to flourish with owners who are experts in the frozen category. 2 Sisters Food Group’s main work is supply of poultry products to supermarkets and also owns Fox’s biscuits, Christmas pudding maker Matthew Walker and fish and chip restaurant group Harry Ramsden. Mr Boparan in 2016, bought both the Giraffe restaurant group from supermarket chain Tesco and turkey producer Bernard Matthews.